After breakfast proceed to a full day sightseeing trip to Munnar -which is a nature lover's paradise with endless tea gardens lakes on western ghat hills; basically, it is a tea town. covering - Mattupetty Lake & Dam, Echo Point, Kundala Lake, Blossom Garden, Eravikulam Wildlife sanctuary, home of Nilgiri Tahr( very rare mountain goat). 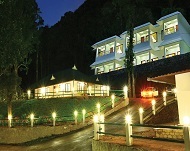 Overnight in the Munnar hotel. After breakfast checks out from the hotel and drives to Thekkady. . The travel time is around 3 hours for a travel distance of 98 Km’s. Here you can see cardamom, coffee pepper and other spices. On way to the hotel, you could visit the spices or herbs.Main Sightseeing points:- Nature walk and sight wildlife sanctuary visit, Spice plantation(Optional), Boating at Periyar (Optional), Elephant ride(Optional).Overnight at Thekkady Hotel. Breakfast, then Proceed to Alleppey for Kerala House Boat Journey The Journey takes Around 3 Hours to cover 150 Kms. 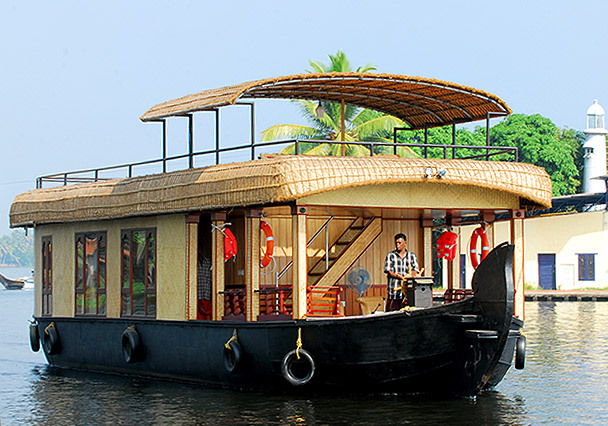 Here you will be checked into a Kerala Style Traditional House Boat to discover the Natural beauty of Kerala backwaters. Stay and Dinner arranged in the Deluxe Air Conditioned Kerala House Boat with Traditional food for lunch. Dinner and Stay at Houseboat as per Tour itinerary. The morning after Breakfast depart for Kovalam Beach Tour, The journey takes around 4 hours to cover 210 Km. Kovalam Stands out in the Tourist Map of the Country due to its Prominent Beaches; Samudra, Hawah and Light House you can spend the whole Day in Kovalam, one of the best beaches in the country. 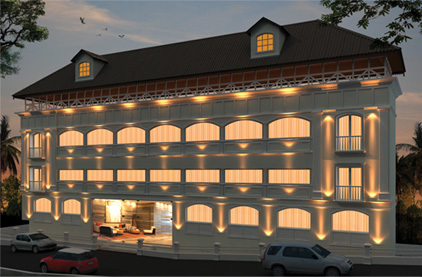 Here you can taste both Kerala traditional cuisine and seafood while enjoying the natural beauty of God's own country. 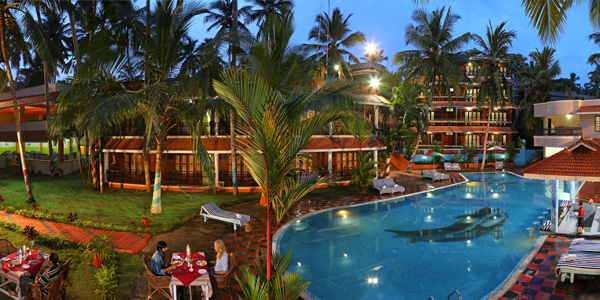 Stay at Resort at Kovalam. Enjoy your Breakfast at hotel and drive to Thiruvananthapuram. The journey takes around 30 minutes to cover 17 Kms. The afternoon is for Thiruvananthapuram City Sightseeing, Here you can visit famous Padmanabhaswamy Temple, Kuthiramalika Palace, Sri Chitra Art Gallery overnight stay at kovalam.